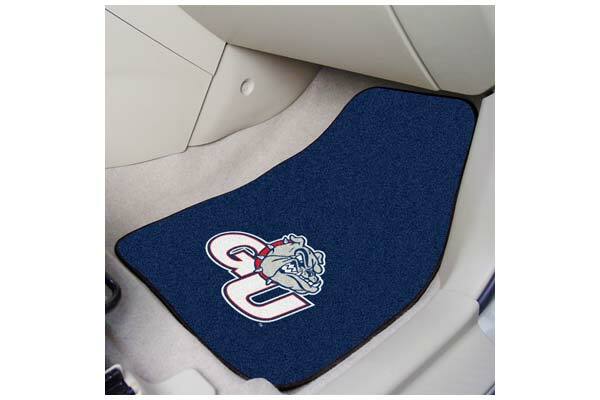 FANMATS 5177 - FANMATS NCAA Logo Carpet Floor Mats - FREE SHIPPING! Looks good but The back of the mats are not sharp enough to stay down on drivers side. They move around on floor too easily. Not a left and right difference or long enough to fit my car. Had to remove the driver side mat when driving distance. It came up and interfered with gas,braking and clutch. I will need to get a different type of mat for driver side. Reference # 758-171-470 © 2000-2019 AutoAnything, Inc.